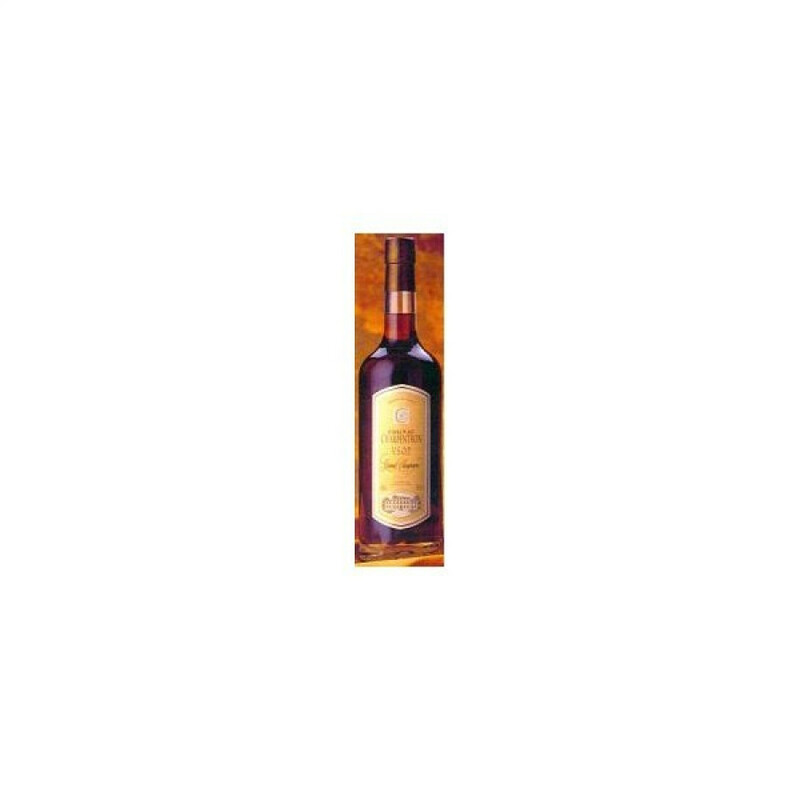 Charpentron VSOP Cognac is a Grande Champagne blend of eaux-de-vies, and one that's typical of one from this premier cru. Fruity, round, and bold, this is a truly versatile cognac. Enjoy neat as an aperitif or digestif, try over ice for a different flavor sensation, or it's a strong enough cognac to use as a base of your favorite cocktail, or with a mixer to make a cooling long drink.